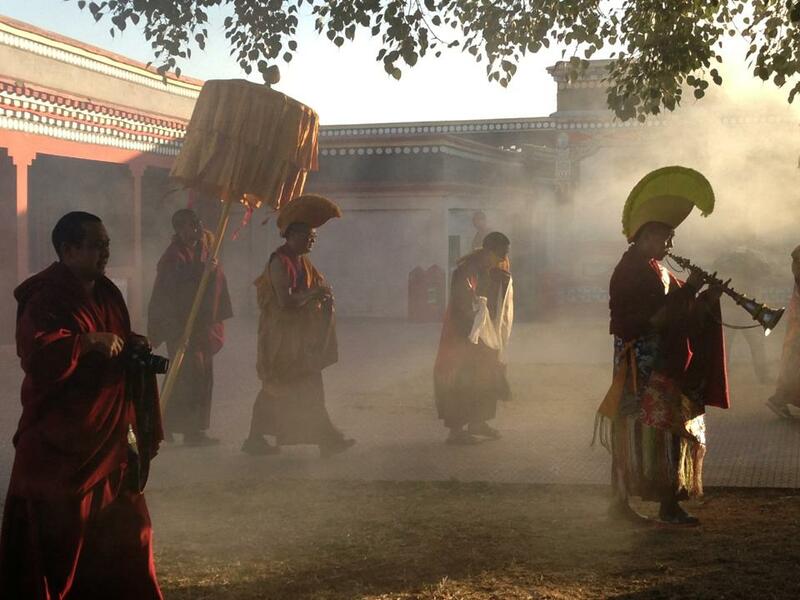 Posted on December 27, 2013, in Prayer and Ritual, Tibetan Lamas, Uncategorized and tagged Menri, spirituality, tibet, Yangton lineage, yungdrung bon, Yungdrung Bon monastery. Bookmark the permalink. 1 Comment. Thanks for the picture. Excellent.